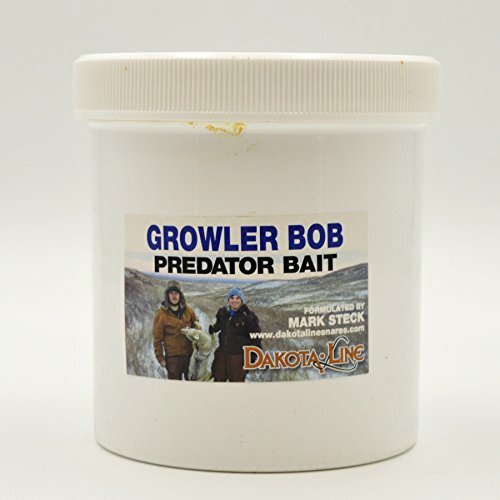 When first formulated, my dog "Bob" growled when working this bait. It has proven deadly on my traplines in warm and cold weather. When first formulated, my dog "Bob" growled when working this bait. It has proven deadly on my traplines in warm and cold weather.